Deals on an omelette maker, a green clay facial mask, a digital hanging luggage scale, a meal prep container set, and more! 1. 56% off a four-pack of glass meal prep containers. Get it from Amazon for $21.24 ($26.76 off the list price). 2. 55% off a digital hanging luggage scale. 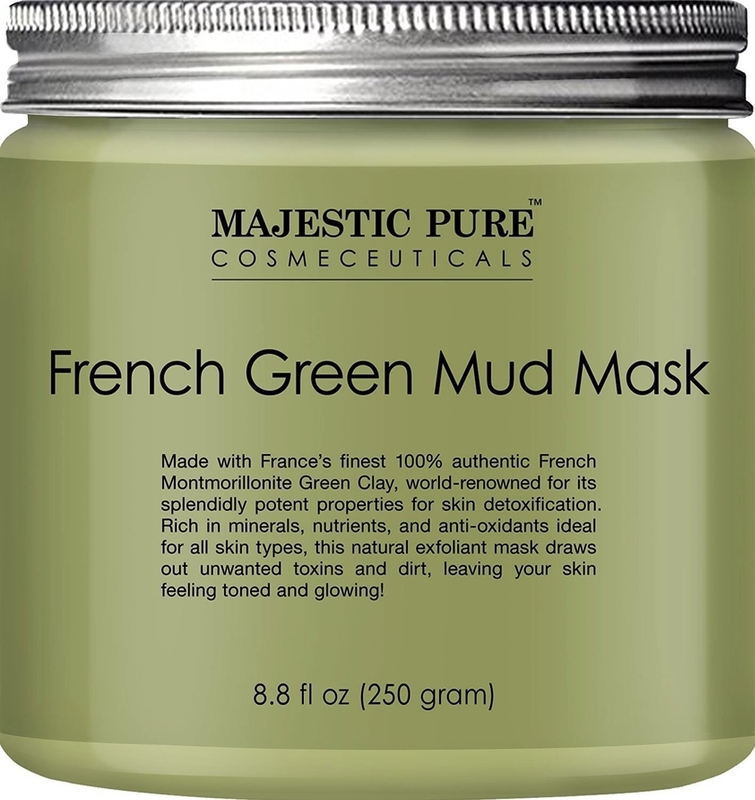 Get it from Amazon for $9.99 ($12 off the list price). 3. 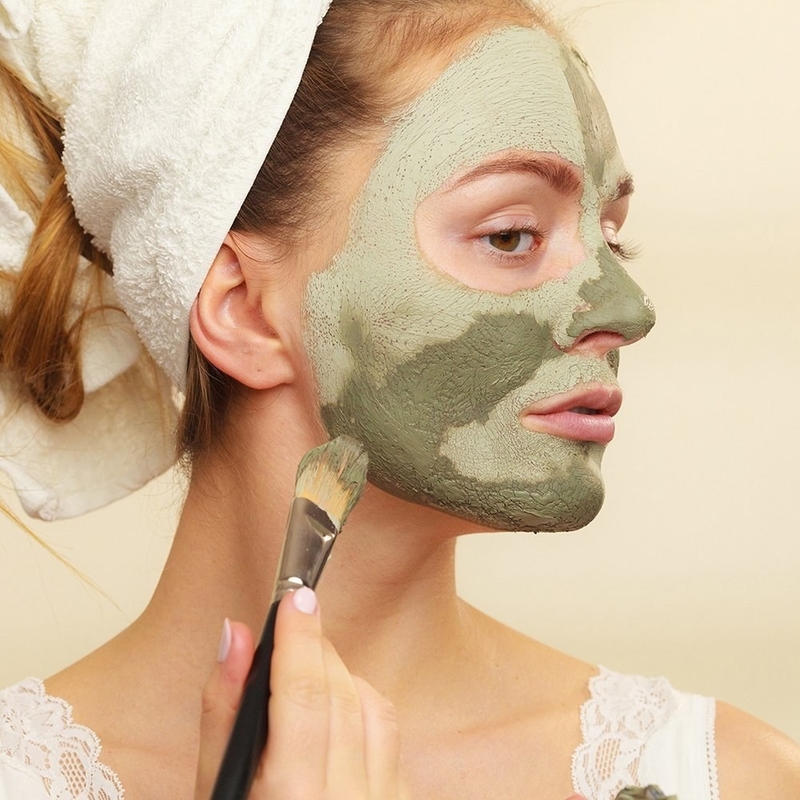 29% off an exfoliating green clay facial mask. Get it from Amazon for $13.12 ($5.38 off the list price). 4. 47% off a four-pack of tweezers. Get them from Amazon for $7.97 ($7.02 off the list price). 5. 39% off a non-stick omelette maker. Get it from Amazon for $25.49 ($16.58 off the list price). 6. 41% off Lonely Planet's The World. Get it from Amazon for $17.72 ($12.27 off the list price). 7. 70% off a 100-piece sewing kit. Get it from Amazon for $8 ($18.99 off the list price). 8. 50% off a four-piece margarita glass set. Get them from Amazon for $19.95 ($20 off the list price). 9. 29% off a LED UV lamp gel nail polish dryer. Get it from Amazon for $32 ($12.99 off the list price). 10. 57% off a nine-piece single serve blender set. Get it from Amazon for $59.99 ($80 off the list price). 11. 36% off a 12-pack of bath bombs. Get them from Amazon for $15.99 ($9 off the list price). 12. 15% off a lotus accent chair. Get it from Amazon for $466.65 ($82.35 off the list price). 13. 26% off a five-piece Minnie Mouse baby dinnerware set. Get it from Amazon for $18.54 ($6.45 off the list price). 14. 15% off a gray weave loveseat. Get it from Amazon for $509.15 ($89.85 off the list price). 15. 30% off a 75-pack of clean teeth lollipops. Get it from Amazon for $14.69 ($6.30 off the list price). 16. 33% off an over-the-door shoulder pulley. Get it from Amazon for $15.18 ($7.31 off the list price).